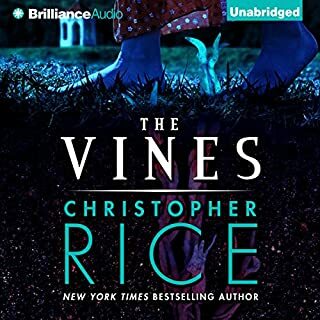 My very first read by Christopher Rice and I was very pleased. I enjoyed the intricate interplay between the characters and each chapter was a mystery waiting to be discovered. I will definitely read more from this fine author!